Cryptocurrencies suffer price drop in India after Bitcoin-ban announcement! For those who have been investing in Bitcoin and entertained thoughts of owning a luxury car by the year end, make sure you check the price of Bitcoin and similar cryptocurrencies. Well, I am saying this because the price has dropped drastically when government of India ban announced on cryptocurrency . This year looks like becoming a bad one for the Bitcoin investors. Yes, it is as the value of the world’s largest cryptocurrency has fallen by almost 50%. It has been noticed that approximately £31 billion gone off the total market value. Bitcoin has fallen to a low of (£6,343), which was enjoying a high of almost $20,000 at 2017 end. In January, it came down over 26 %, which is regarded as its worst performance ever since January 2015. Along with Bitcoin price, other cryptocurrencies including Ethereum and Ripple, also get reduced after the announcement. In his speech, Finance Minister of India Arun Jaitley, noted that cryptocurrencies are not legal tender in India. He went further to announce a crackdown on unlawful activities involving crypto. 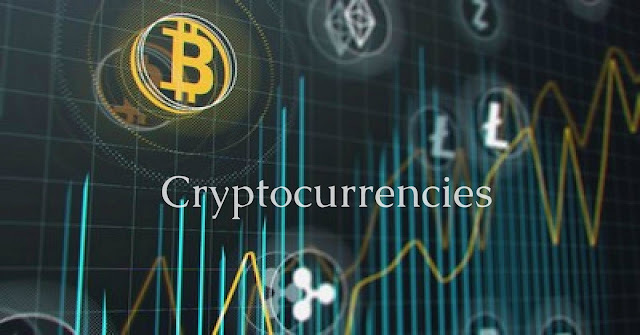 One more reason of the regular price decrease of cryptocurrencies is the frequent word of warnings on cryptocurrency deals, which appeared equivalent to calling it against the law. Following the ban on Bitcoin in China, it was speculated that more countries can also do the same. This created a feeling of fear among the global investors of Bitcoin. Well, the fear was true as far as investors in India are concerned. Many cryptocurrency investors suffered losses in India in the last few days.